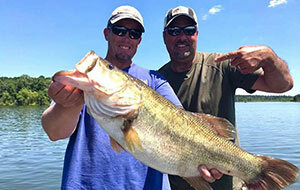 Watch "Zona's Awesome Fishing Show" on World Fishing Network. 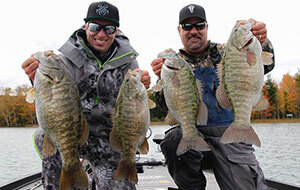 Fishing is inherently unscripted, unpredictable and humorous, just like Zona’s Awesome Fishing Show. The format of Mark Zona’s show is … well, to have no format at all. The very allure of fishing is not knowing what’s going to happen next – each new cast is a mystery – which is the essence of Mark Zona’s namesake show. 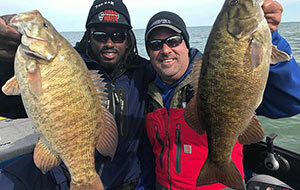 In each episode of Zona’s Awesome Fishing Show he will fish with the very best anglers on the planet to catch anything wearing fins. While each episode might start with a targeted species, the script ends there. What happens after that – the successes and the failures, the magic and the miseries, the ecstasies and the agonies – will all be captured for the viewer to experience. 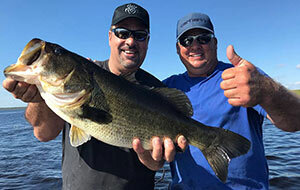 From the best bass lakes in the world to shark fishing with Kevin VanDam to catfishing with Bill Dance, Zona’s Awesome Fishing Show will keep viewers guessing on what the next bite will bring.